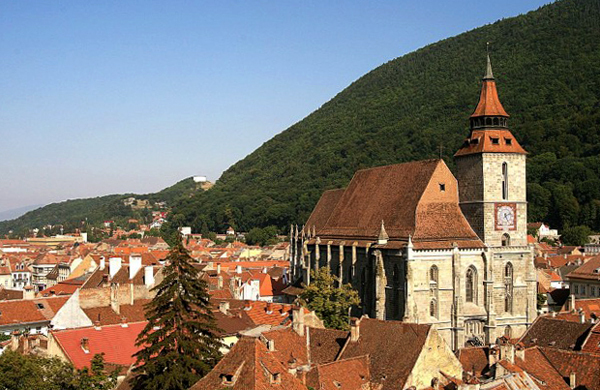 The Center for Institutional Analysis and Development - Eleutheria, The Konrad Adenauer Foundation, The Wilfried Martens Center for European Studies, The Institute for Economic Studies Europe and The Society for Individual Freedom are receiving applications for The September School of Economics, Politics and Philosophy, scheduled for September 23 - 28, 2014 in Brasov, Romania. Applicants would be students and graduates in human and social sciences and in other fields who are interested in the value of liberty. Classes, room and board (but not transportation) are paid by the organizers for at least 35 participants. The application must contain: a short opinion essay in English on any lecture or debate title (no longer than 500 words) and CV in English (with candidate's name and contact data). Application deadline is August 31 2014. For more information, please, contact Andra Bistriceanu (e-mail: atandra.bistriceanu@cadi.ro or call 0040213160252).